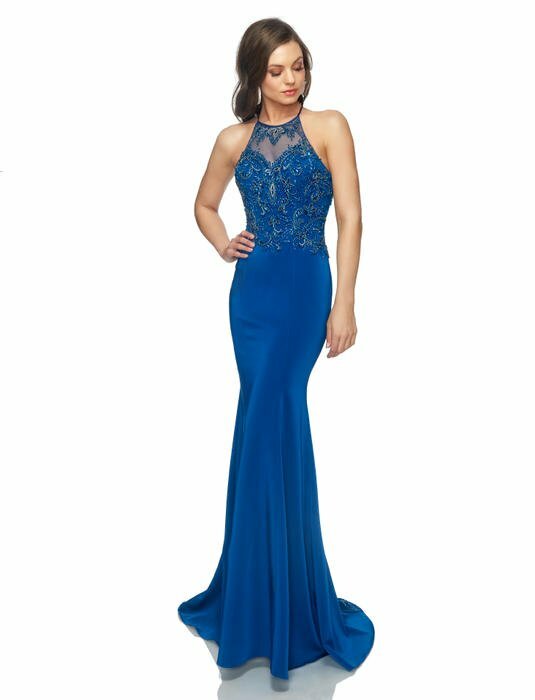 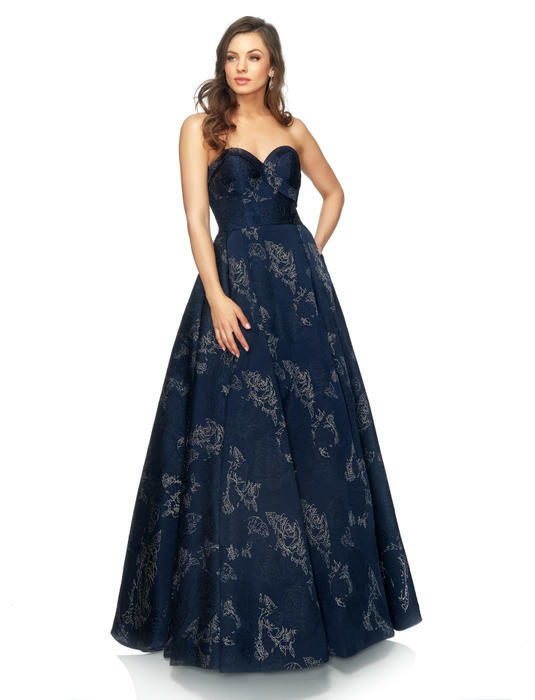 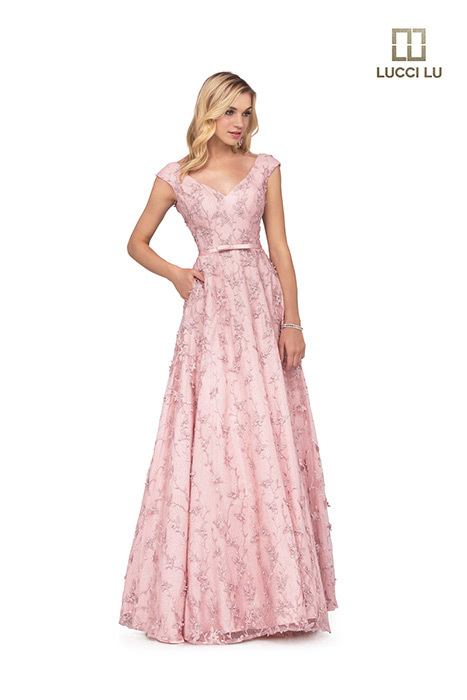 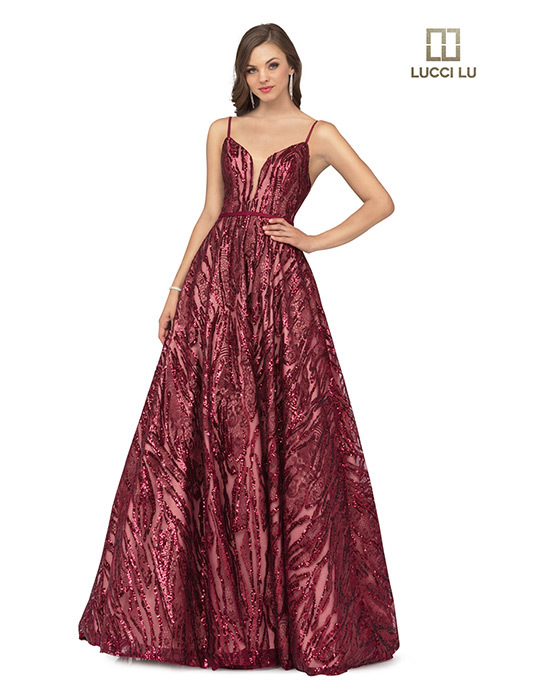 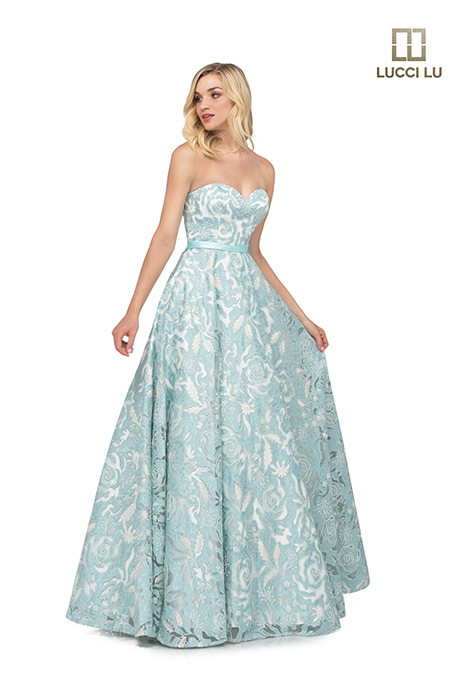 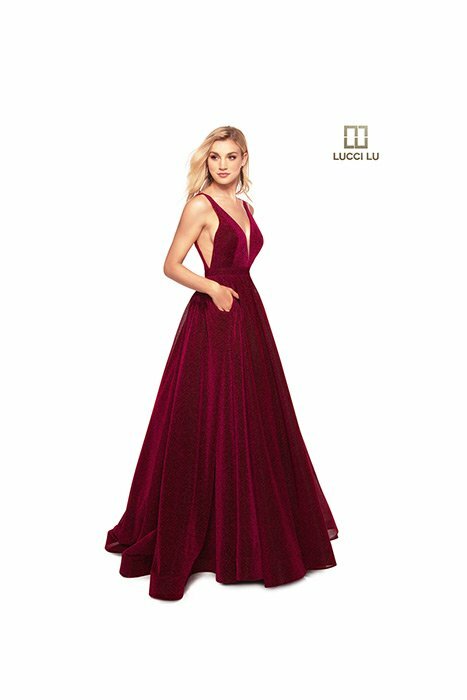 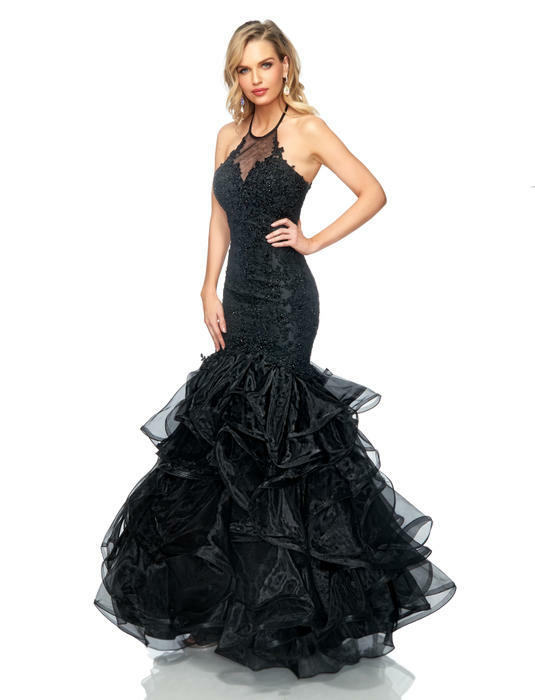 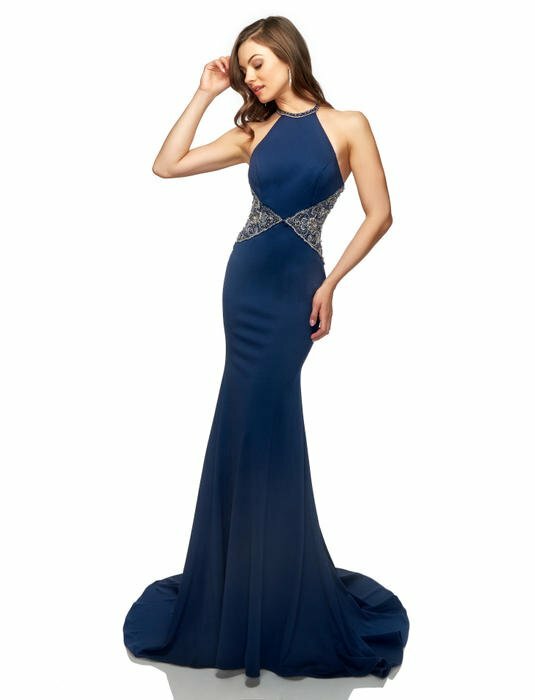 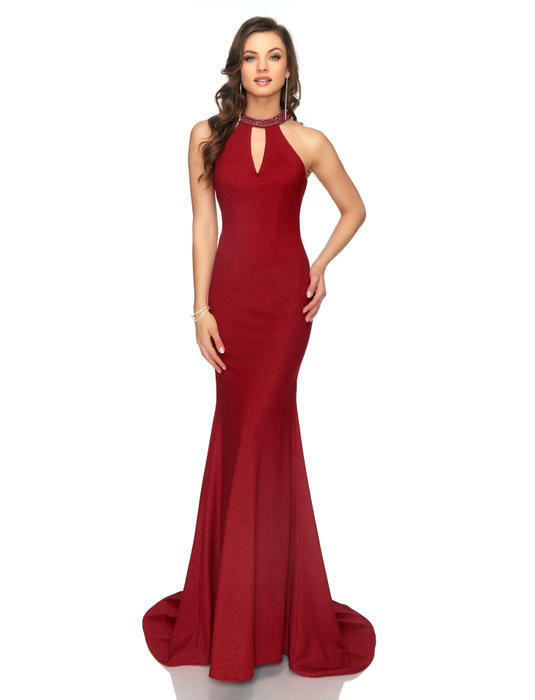 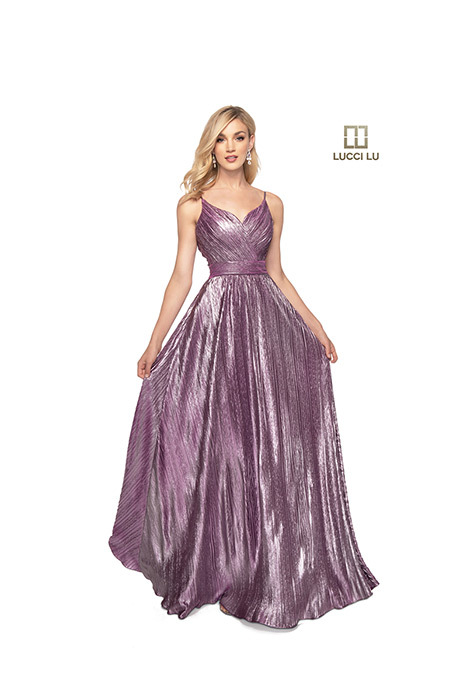 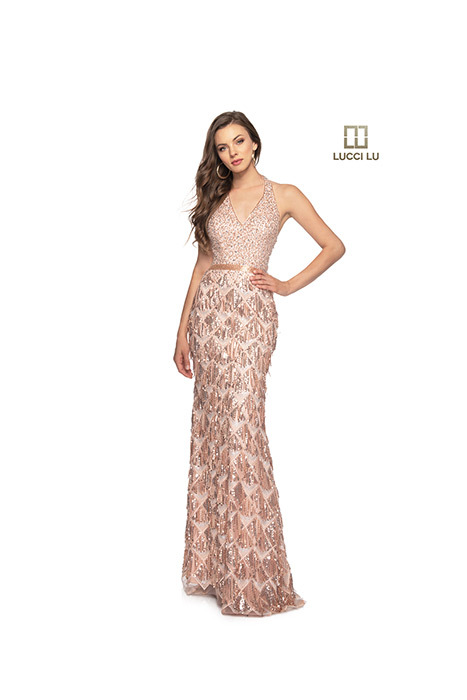 Lucci Lu Prom is a stunning line of prom gowns at amazing prices. 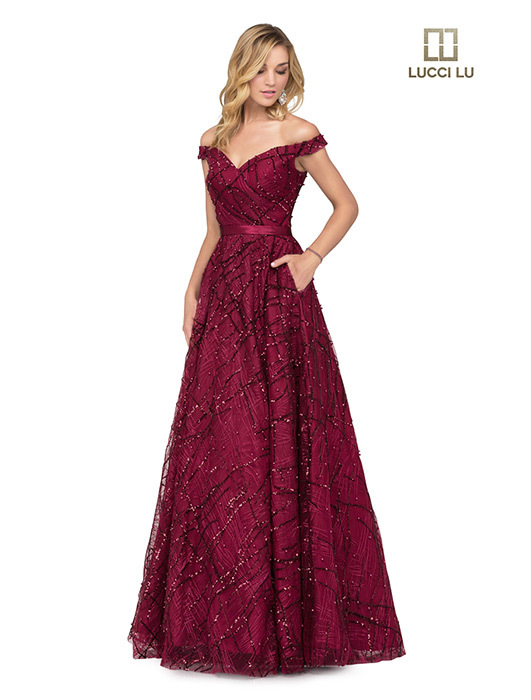 This designer has every style from lace, fitted, to ballgown. 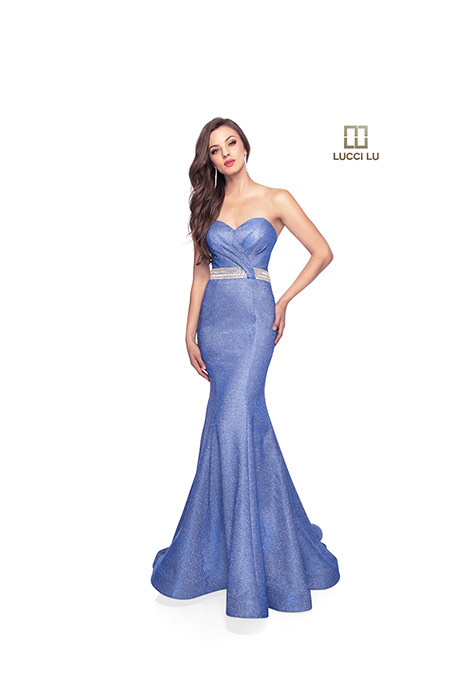 Bedazzled Bridal carries a large inventory of Lucci Lu dresses in store for your convenience.